One of the best ways to make money online is to sell digital products from your own website or blog. Other monetization methods like affiliate marketing present great opportunities as well, but selling your own products has several advantages like giving you full control, helping to establish your reputation and authority, and allowing you to build an email list of buyers who may keep buying from you in the future. There are a lot of potential challenges that can arise when you want to sell your own products, and the e-commerce setup winds up overwhelming many bloggers and website owners. About 4 or 5 years ago I was looking for the best way to start selling my own products and I wound up going through several different options because everything was just too complicated. Eventually I tried E-Junkie and I was thrilled that I could get a digital product up and for sale in just a matter of minutes. I used E-Junkie for a few years and overall I had a good experience (I still use E-Junkie on one of my sites) but there were several things that I didn’t like. Most significantly, the user interface is very outdated, not user-friendly, and hasn’t been re-designed in years. 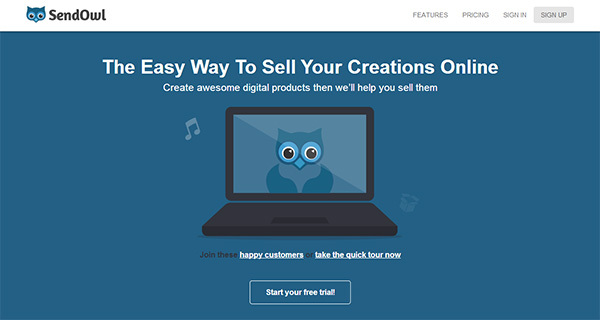 These days my favorite option for easily selling digital products is SendOwl. There are a lot of reasons to love SendOwl, and I’ll get into those in a moment. I know many bloggers and website owners are in need of an easy way to sell their own products, so I wanted to share my experience with SendOwl because I know it can help a lot of you that are reading. I also wanted to mention a few things about SendOwl that I think could be improved. Amazon is an e-commerce giant that gives sellers a platform on which to list their products and connect with buyers. However, while starting you will discover the competition there is high due to the huge number of sellers. 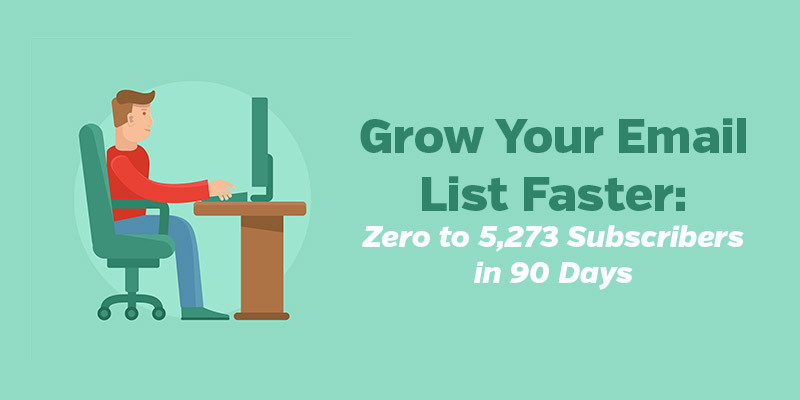 To increase your sales on Amazon, it means you have to do more than just list your products. You should consider solutions like Amazon store optimisation. If you are still learning about selling on Amazon, here are guidelines to help you boost sales. Everyone loves getting something good for free. As a blogger or marketer you can use freebies to gain valuable exposure and reach a larger audience, and the best news is that you can use freebies in just about any industry or niche. I’ve been using free downloads with my own blogs for about 5 years now, and it is a strategy that has proven to work very well for me over the years. In many cases I use the freebies to promote digital products that I sell, and I also use them for attracting traffic to my sites/blogs. In this article I’d like to share a few quick tips that can help you to get better results with the freebies that you offer to your visitors. But first, let’s take a look at some sample scenarios of how freebies can be used. It’s no secret that selling your own products is one of the best ways to make money from your website or blog. This is especially true with digital products like ebooks, courses, and other downloadable products that don’t involve inventory or shipping. But one of the biggest reasons many people put off creating and selling their own products is because they don’t think they will be able to generate enough sales. 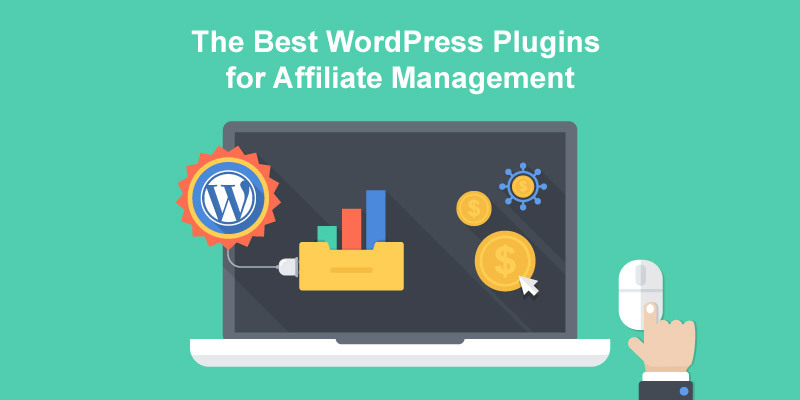 The answer to this is an affiliate program that allows other bloggers and website owners to promote your products in return for a commission on sales that they refer. 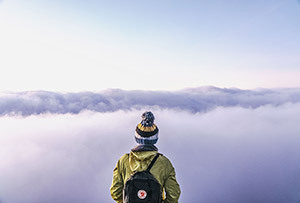 With an effective affiliate program you won’t need to have your own audience, and it’s possible for anyone to start making money by creating and selling products. Selling your digital products is one of the best ways to monetize a website or blog. I’ve been selling digital products for about 4 years now, and I highly recommend it to other bloggers who want to take their income to the next level. The thought of creating and selling digital products can be pretty intimidating if you have never done it before, but the technical details can actually be quite simple. There are a number of e-commerce options for those who simply want to sell a few digital products, and choosing the right platform is an important decision. In this article I want to highlight several options that can help you to sell your own digital products without requiring much time or effort on your part to handle to details of e-commerce and product delivery. And since the checkout pages aren’t hosted on your site you won’t need to worry about security and protecting customer data, like credit card numbers. The options featured in this article are perfect for bloggers and owners of small websites who just want a no-hassle way to sell an e-book or any other type of downloadable product. These platforms are great for their simplicity. They are not necessarily appropriate for larger shops that want to sell hundreds or thousands of different products, but if you’re looking for a simple way to sell one product or a few different products, this is probably the route you will want to go.